Ambigrams are graphically elaborated writings which can be read in several ways. The most common and popular ones represent writings that, when rotated, show the same word both ways or two different words as well. 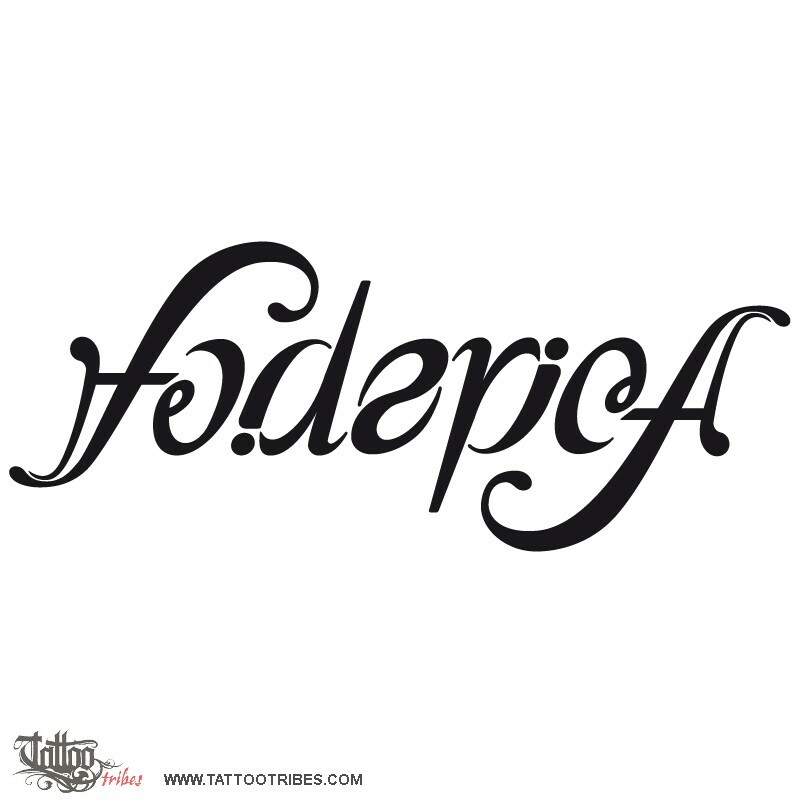 This one represents the name Federica even if rotated by 180 degrees.